For the whole range of diplomas that we grant in the vocational and technological fields, from the vocational baccalaureate (A-levels) to the professional bachelor’s degree, the student internships we impose in different corporations represent an essential part of our students’ training curriculum. These internships enable our students to put into practice the theoretical notions they have seen in class and to put them through the trial of the field. The internships also prepare the future high school and higher education students to their future integration as professionals. The nature of the internship varies according to the level and the diploma a student is preparing. It implies a specific programme that the welcoming corporation and the student will both have to respect. In the initial training curriculum, this contract translates into a work placement agreement. During the training period the trainee remains under school status, he keeps his student status and does not yet have the same status as a true professional employee. Our internship placement office provides some support and guidance to our students as well as to our corporate partners in order to help them both in building a successful cooperation. Jean Drouant High School gives its students an opportunity to do their internships abroad to improve their language skills. In order to do that, our teaching staff and the internship placement office offer to motivated and selected students some specific international destinations (England, The United States of America, Belguim, Spain, Canada, etc.) that will depend on the students’ professional skills and personal profiles. These internship opportunities abroad enable our students to discover a new professional environment which will reveal to be a genuine asset for their professional training and future career in the hospitality and food industries. Each year, more than thirty students take advantage of that opportunity! 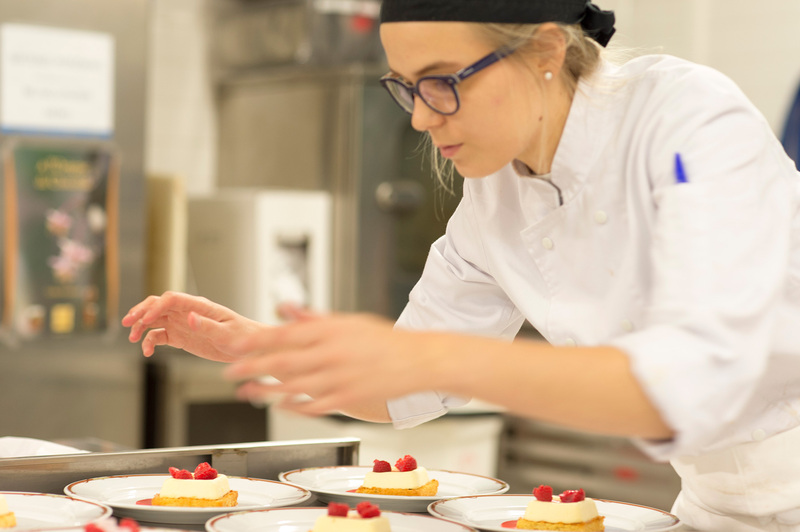 Employment opportunities are proposed to freshly graduated students thanks to a network of professionals that our hospitality school has built for many years. Professionals abroad, directors of human resources or hotel directors and managers regularly come to our school to share their experience with the final-year students. They also interview and potentially recruit them. 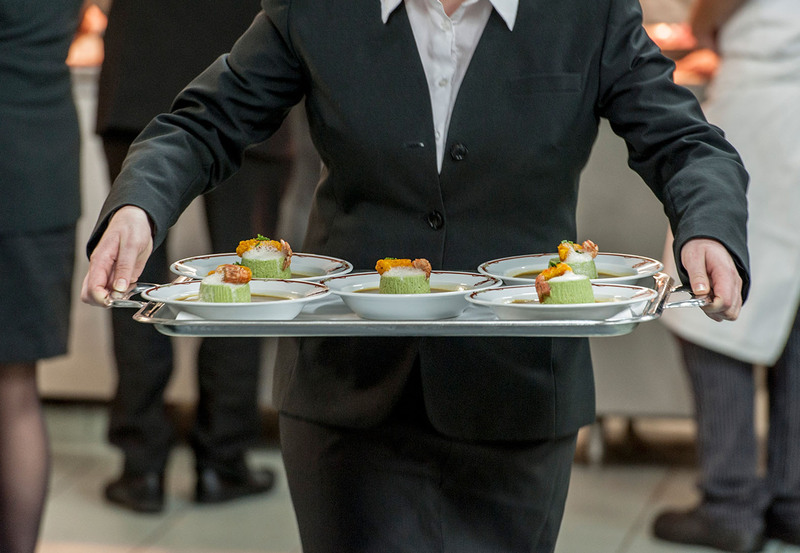 Every motivated student, willing to be mobile and who graduates from the Hospitality and Catering School of Paris – Jean Drouant High School, will very quickly find a job. 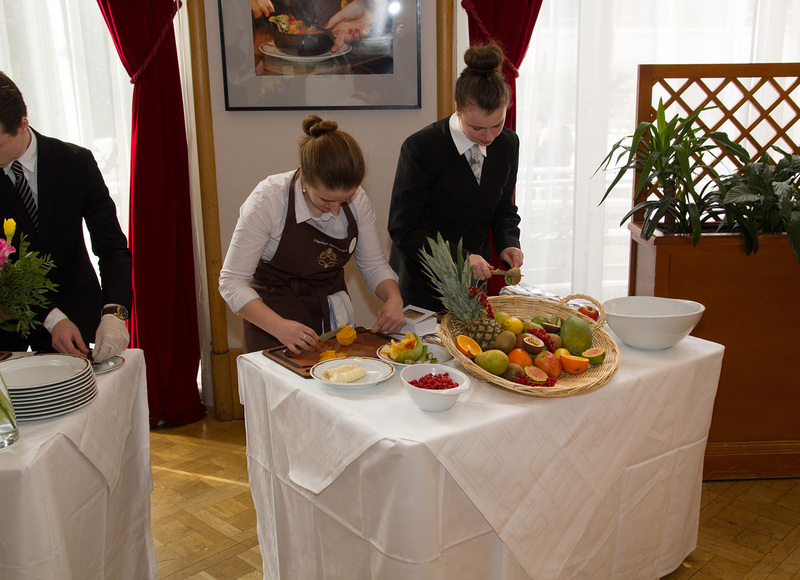 Jean Drouant Hospitality and Catering High School, (formerly called The Hospitality School of Paris and better known under its current address name in Médéric Street) has now offered for more than 80 years a large range of training courses for hospitality and catering professions. Bearing the experience of great French traditions and turned towards modernity and international horizons, we always work in close collaboration with professionals, sometimes former students, who enrich our school with their experience and motivation. Each parent, supplier, partner and former student, may also contribute to the quality of our training courses by acting within their corporations to ask for their training levy to be allocated to Jean Drouant High School. It is necessary to fully mention the name of the school to the tax collector organization: Lycée des Métiers de l’hôtellerie Jean Drouant, 20 rue Médéric, 75017 Paris as well as to mention our Company Identification Number (siret number): 197 517 162 000 16. You will also find a money transfer user instruction coupon below that you may print out and give to your accounting office. Your help will be precious for all of us and we thank you in advance for your contribution. We will arrange to meet with our generous sponsors on the next yearly cocktail. To get a coupon user instruction, please download the coupon using the underneath button. Jean Drouant High School regularly organizes school-corporation fairs that aim at helping our students to enter the labour market and placing them as interns or apprentices in different corporations.